Hidden costs of cheap car insurance. We all have a lot of demands on our wallet, from mortgages to car payments, phone bills, and utility costs. With all of that stacked up, it can be tempting to acquire cheap car insurance to keep costs down. However, buying discount car insurance, or minimal car insurance, today can set you up for a big financial hit tomorrow. 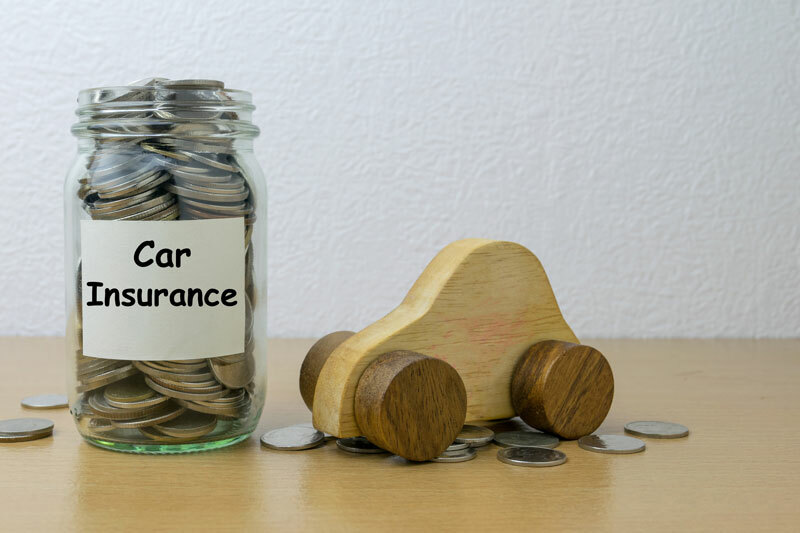 Here are three hidden costs of cheap car insurance you will want to avoid. Injuries and repairs may need to be paid out of pocket. Most states require you to have liability insurance for property damage or bodily injury to others. The coverage is to protect the other driver so that they are not left with medical expenses because you chose not to carry full coverage. However, your medical and repair bills may not be included in coverage. Since medical costs can be sky high, it is well worth considering adding on coverage for yourself. Other drivers may not be covered under your policy. Many insurance carriers give coverage to you, listed family members, and the occasional friend who drives your vehicle. However, discount policies may reduce coverage or offer no coverage at all for other drivers. If your friend gets into a fender bender while driving your vehicle, you could be looking at paying for all expenses out of your own pocket. A judge can garnish your wages to pay a settlement. If you get into a major accident and hurt someone else, they could walk away with a settlement. If the settlement is larger than your auto liability limits, it is possible that the judge will garnish your wages to pay for the victim’s long-term medical needs. While it’s tempting to choose the lowest cost insurance policy when you have so many bills to pay, be careful that you aren’t setting yourself up for financial disaster down the road. If you’re unsure what coverage is best for your needs, visit Gee Schussler Insurance for the right auto insurance for you!